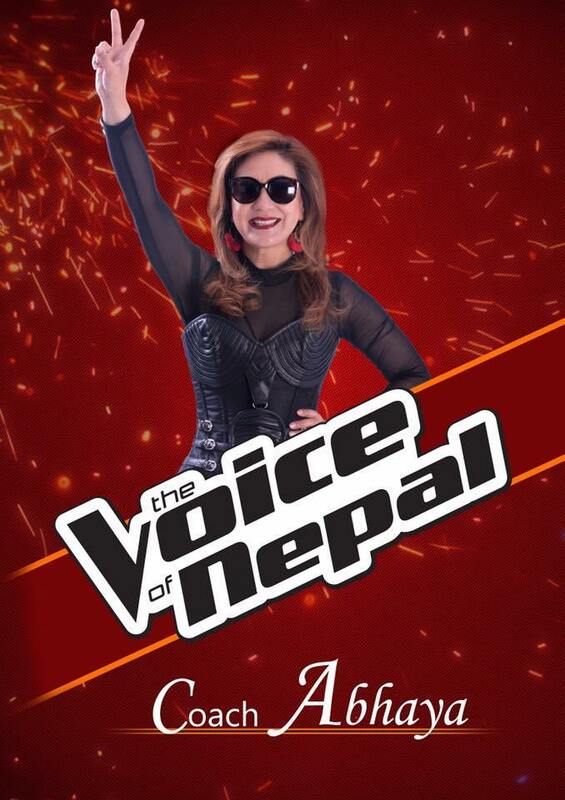 The Voice of Nepal follows the international franchise “The Voice”, originally created by Dutch television producer John de Mol. This franchise is adapted in many countries and has proved to be an instant hit in all of them. 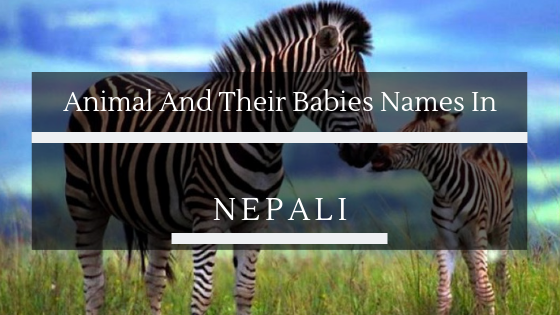 In Nepal, the buzz is even Higher. As the Shows Name Suggest the primary goal of the show is to find “the voice” which could represent our nation show the primary focus for any participant would be singing quality. Even the audition round is called blind audition, where the coaches sit(on a rotating chair) facing exactly opposite of the auditioning contestants. If any of the coaches love the contestant’s voice they should rotate the chair to see them and take them on their team. 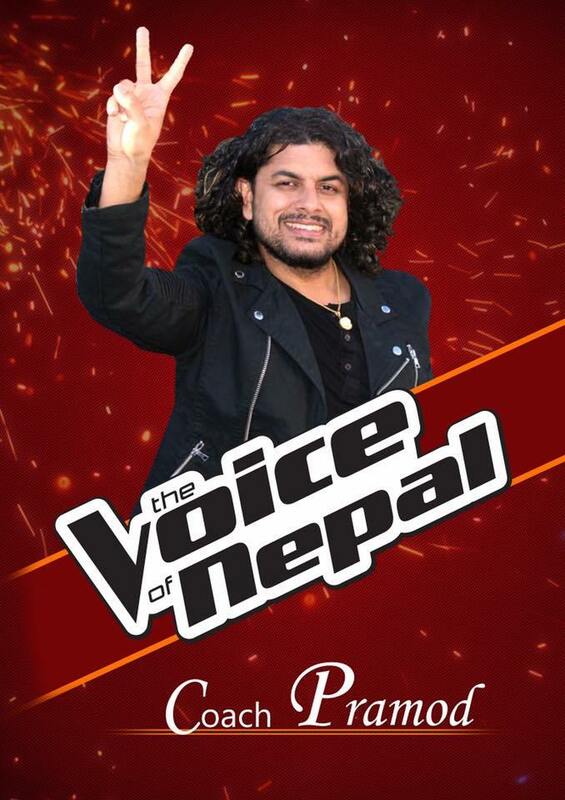 The reality show is directed by Mr. Laxman Poudel, the director of Nepal Idol. Prahlad Singh Thakuri is the managing director of the show, Firoz Timilsina is the assistant director and Host for the show is Sushil Nepal. 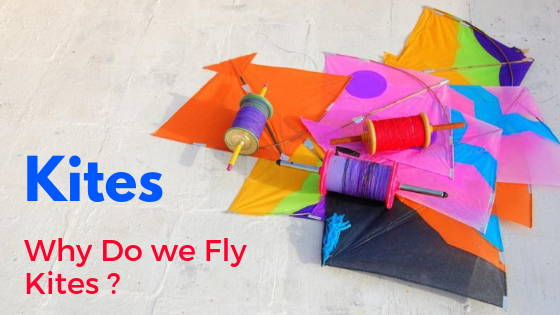 The Show will be Aired on Kantipur HD Television. The broadcast of the show started from August 25th, 2018 (Bhadra 9th). 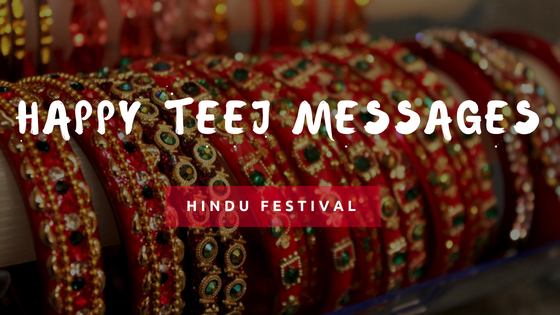 The show times are Every Saturday and Sunday, 9:00 pm onwards. Audition for the voice of Nepal has started from 13/03/2018. All contestant should submit their audition video before 18/04/2018. Here is a step by step process for the digital audition for VON. Download official VON app from play store or App store. Open the App and click Audition Now on the home screen. Click login with Facebook on next screen and log in with your facebook detail and give required permissions. On the next step, you will need to fill in your personal information. Enter only valid information about yourself. After filling all the details click sign up button. Then, you will be shown a video recording interface, Here record your video. Please read audition rules below before recording or submitting any video. When you finalize the video submit it and your digital audition will be completed. 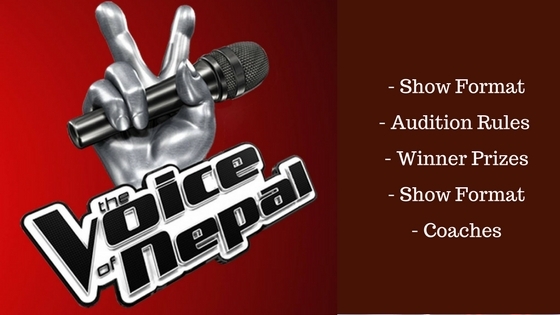 The Voice Of Nepal Digital Audition will be published via the voice of Nepal Official APP. To get the notification while the result is published make sure you are logged in to your account on the app. The result will be published on Friday, April 20, 2018. Also, you need to update your app to view the result on audition. The Digital Audition will not be judged by coaches. The contestant’s voice should clear without any noise in the background. Musical instruments like a guitar can be played but you cannot sing on top of any musical tracks. Only Nepali or English songs are accepted. Only 1 chance is given per user so, you should properly review your video before submitting for the audition. You should create your own account for auditioning. You cannot use other persons account for submitting your video. The minimum limit for video is 30 seconds and the maximum is 2 minutes. Digital Auditions: Participants submit their audition videos online through Voice Of Nepal Application available on App Store and Play Store. Blind auditions: The coaches sit on a rotating chair facing away from the contestant, the coaches rotate the chair to see the contestant if they like their voice and the contestant joins the coaches team. Battle rounds: Two contestants from the same team sing same song and the coach will choose who will proceed further. Knockouts: There are different rules for this round we, have to wait and see how the Nepalese version will proceed for this round. Live Performance: The contestant performs live in front of the coaches and everyone watching TV. Both the coaches and Audience have 50 -50 power of whom to rule out. Other Twists: There may be wild card entry or any other kind of twist during any stages of the show.